From Tatooine to Mustafar, Star Wars is known for its iconic planets, and Star Wars: Episode VII The Force Awakens is bound to expand the galaxy in new ways with many new iconic planets of its own. As of now, the only planet whose name we officially know is the desert planet of Jakku. We've caught glimpses of other planets in trailers and behind the scenes clips (and spoilers), but until now they've gone nameless. Well, it seems we may have learned a new planet's name. A new report on MintInBox.net, reveals the names of two upcoming Lego sets from The Force Awakens and one of they may let slip the name of a new planet. As usual, there is a chance this may turn out not to be true but if you are trying to avoid all The Force Awakens spoilers then stop reading now. This is your SPOILER ALERT! According to Mint in Box, there are two new The Force Awakens Lego sets in early 2016. 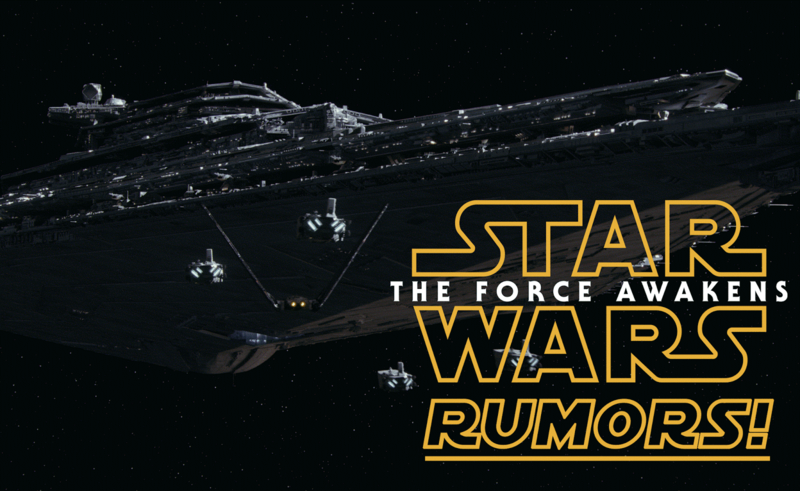 They are, "Battle on Takodana" and "The Pirate Transport. The battle on Takodana. 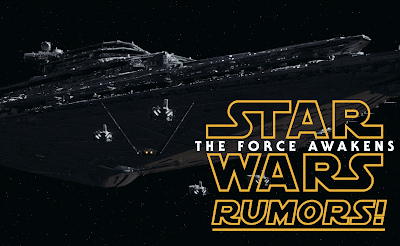 It would seem that one of the new planets we'll be visiting in the new film is called Takodana. The question is, which planet is this. In the trailers we've seen lots of action on Jakku, and there seem to be at least two other planets in the film. One is where Maz Kanata's (Lupita Nyong'o) pirate castle is, and the other is the snow planet where "Starkiller Base," the headquarters of the First Order, is located. Takodana could easily be either of these, but we also needn't write off the possibility that it could be another planet we have yet to hear of in the new film. Sounds good! Me like it! Sounds like Dana's Taco Truck. Mmm... Space tacos. I hope see more than 3planets,i expect see coruscant,tatooine,naboo,kashyyk i dont know! Familiar locations.